[30:20] What are “enlightened super achievers?” What are these influential leaders’ timeless secrets? If you want to know more tune in to our latest episode. 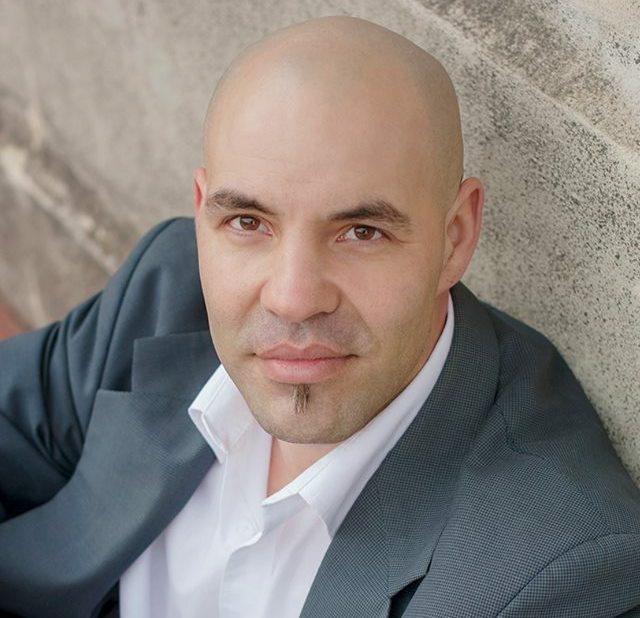 Greg speaks with Corey Poirier, a multiple-time TEDx, highly sought-after speaker and featured in numerous media outlets. Corey is also the host of the top-rated radio show “Conversations with Passion,” where he’s interviewed over 4,000 top leaders and great minds, the likes of Robin Sharma Robin, Jack Canfield, Zig Ziglar, Dr. John Gray, John Maxwell, Stephen MR Covey, Arlene Dickinson and more. Corey who’s been successful on both sides of the mic, also shares some insights on how he reached his personal success and offer tips from his signature presentations. 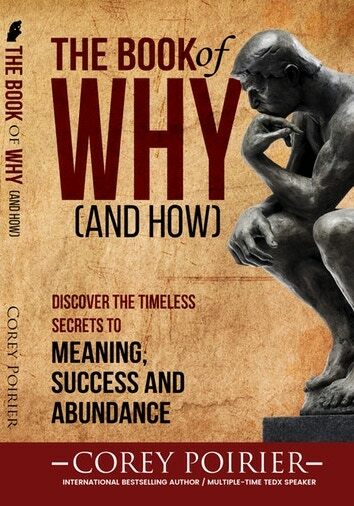 We'll also hear about his brand-new book, The Book of Why (And How) – Discover the Timeless Secrets to Meaning, Success and Abundance. Corey can be reached at ThatSpeakerGuy.com.